Let the fun begin this winter with Power Off and Play. 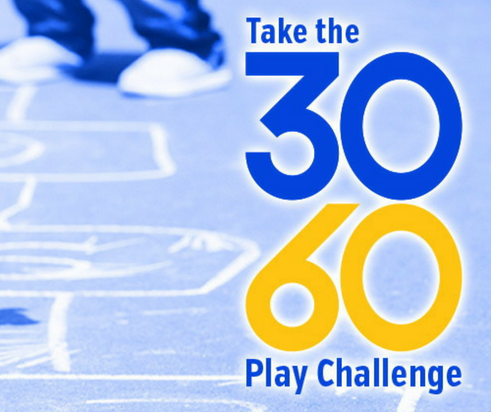 The Healthy Kids Community Challenge will get our kids moving! 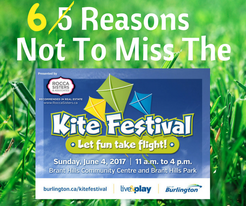 Healthy Kids Community Challenge Burlington wants you to turn off your devices and get outside playing this winter. Introducing Power Off and Play – their free scavenger hunt that inspires winter play and physical activity, which will be sure to keep you and your kids busy! Participate in the scavenger hunt between Monday, Jan. 15, 2018 through to Sunday, February 18, 2018. Download app at GooseChase.com and create a login as family or group. Search for the Power Off and Play scavenger hunt. Encourage everyone to join in and upload photos after completing a mission. Earn points for every mission completed. The more missions you complete, the better your chance of winning! Automatically get entered into a draw based on the number of points earned. Complete missions by February 18, 2018 for your chance to win 1 of 9 prize packs. Read Power Off and Play Scavenger Hunt Contest Rules. 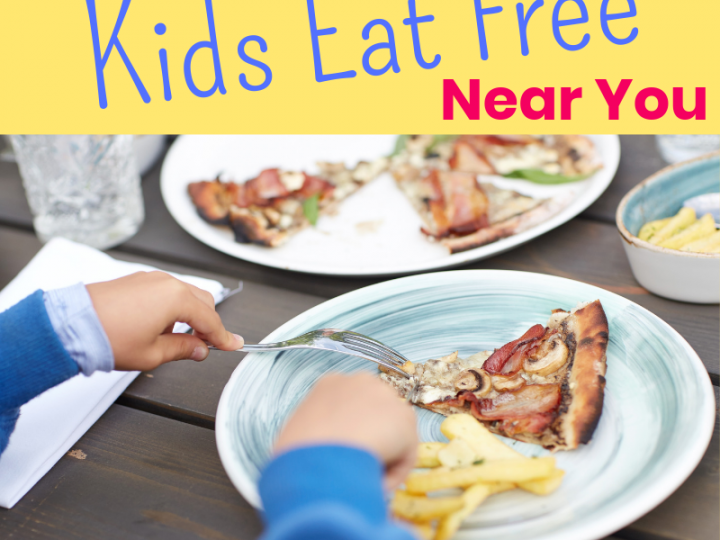 Where Do Kids Eat Free in Burlington?